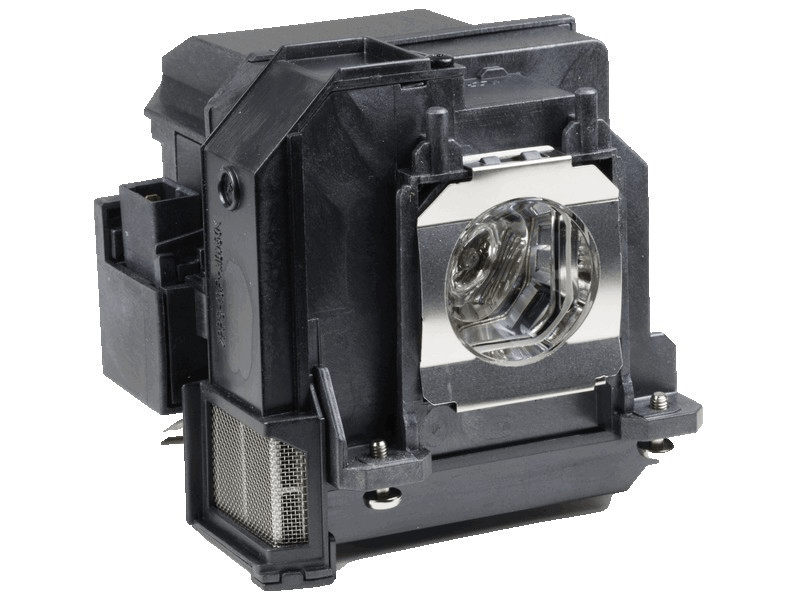 Epson EB-1420Wi Projector lamps utilizing an Original Bulb generating 3300 Lumens. The rated lamp life is 4000 hours at 245 Watts. This model has a 1 -lamp design. The Epson EB-1420Wi has an aspect ratio of 16: 10 (WXGA) and a contrast ratio of 10000: 1 with an image resolution of 1280x800. The Osram brand bulb has been tested in this Lamp with our Multi-Point Quality Control Process to ensure reliable operation. EB-1420Wi Epson Projector Lamp Replacement. Projector Lamp Assembly with High Quality Genuine Original Osram P-VIP Bulb Inside.